B&H has the Tokina AT-X 14-20mm f/2 PRO DX Lens available for preorder with an expected availability at the end of February. 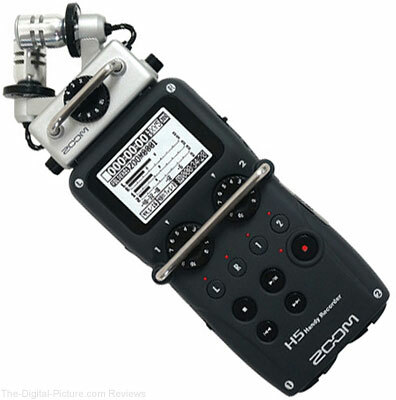 B&H has the Westcott Omega Reflector Kit available for preorder. 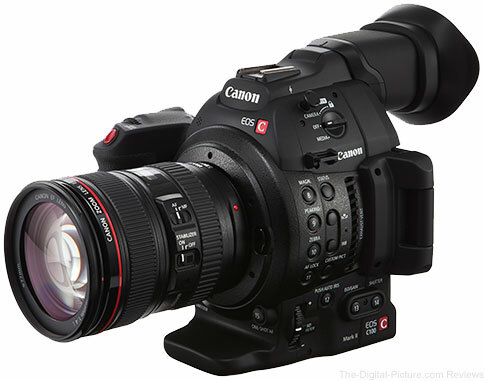 Innovative 10-in-1 Design, 38 x 45"
B&H has the Canon EOS C100 Mark II Cinema Camera available for preorder with expected availability by month end. 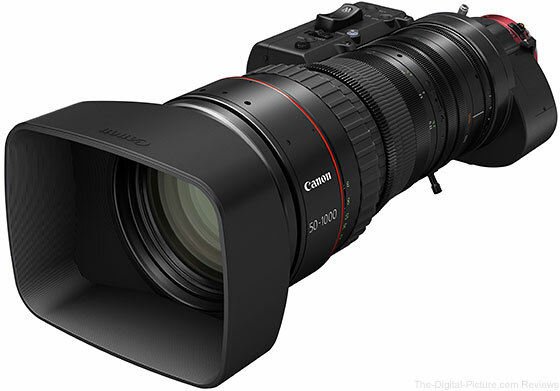 B&H has the Canon CINE-SERVO 50-1000mm T5.0 - T8.9 Lens available for preorder. Unfortunately, the $70,200.00 lens does not qualify for free shipping. 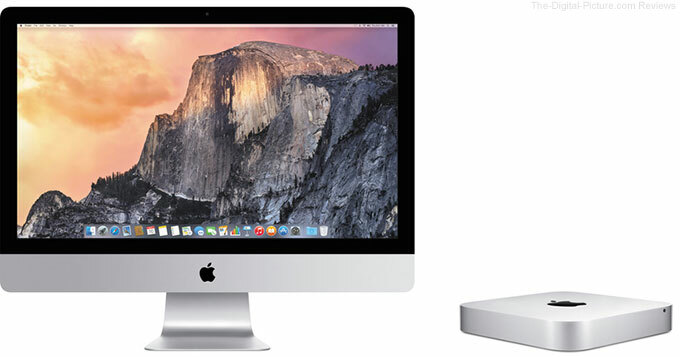 B&H has the Apple 27" iMac with Retina 5K Display and the new Mac mini available for preorder. 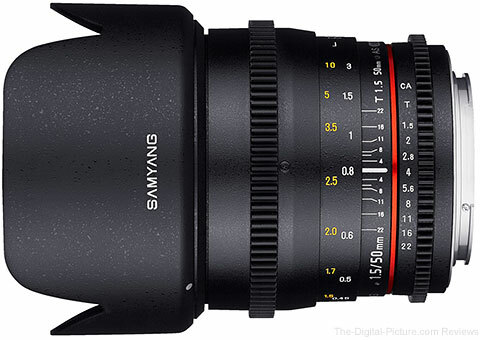 B&H has the Samyang 50mm T1.5 AS UMC Cine Lens available for preorder. 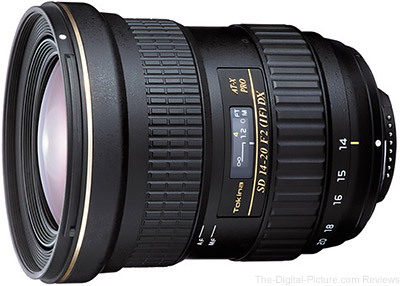 B&H has the Tokina AT-X 70-200mm f/4 PRO FX VCM-S Lens for Nikon available for preorder. 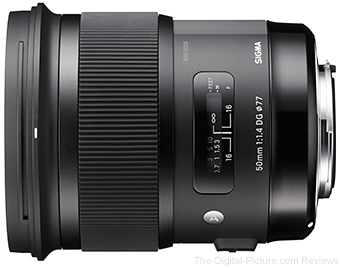 B&H has the Sigma 50mm f/1.4 DG HSM Lens available for preorder for $949.00 with free shipping. Preorder now to get one of the first available copies!